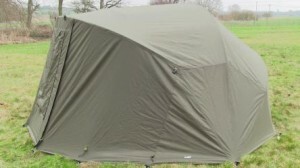 When my time had come with my old faithful bivvy I knew that I would be stuck in a quandary for what to buy and would have to give it some careful thought. Luckily for me a lot of the decision making had been done for me by carp zone. the hurricane was a very easy choice for me once I had a proper look at the setup. 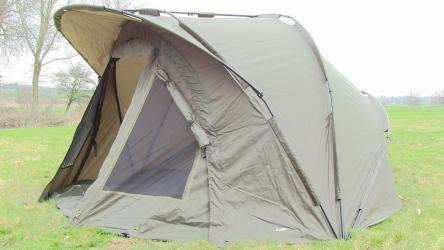 the hurricane is a slightly larger than one man bivvy and for me with all my kit, my large bed chair and all the filming gear we need to take it provided the perfect sanctuary. The hurricane is all you need for short or indeed longer sessions. 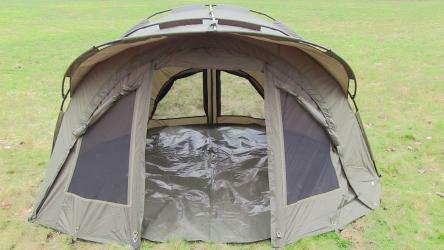 It comes as a full kit from bivvy, to pole tension kit, HD groundsheet and even the overwrap and 2 sets of pegs. so not only do you get incredible quality but you save some cash. I have done a few sessions in mine and have already put it o the test and I have to say I am blown away ( poor hurricane related joke ). so before you shell out a wad full of cash make sure you check out the hurricane.